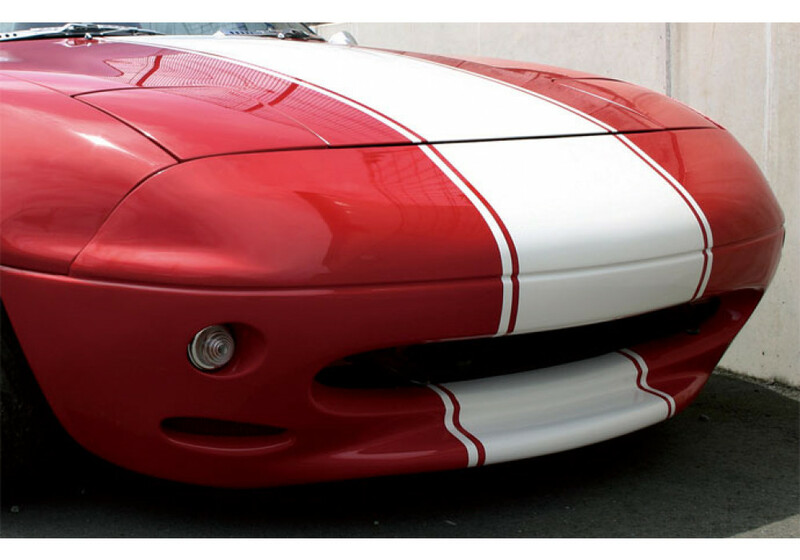 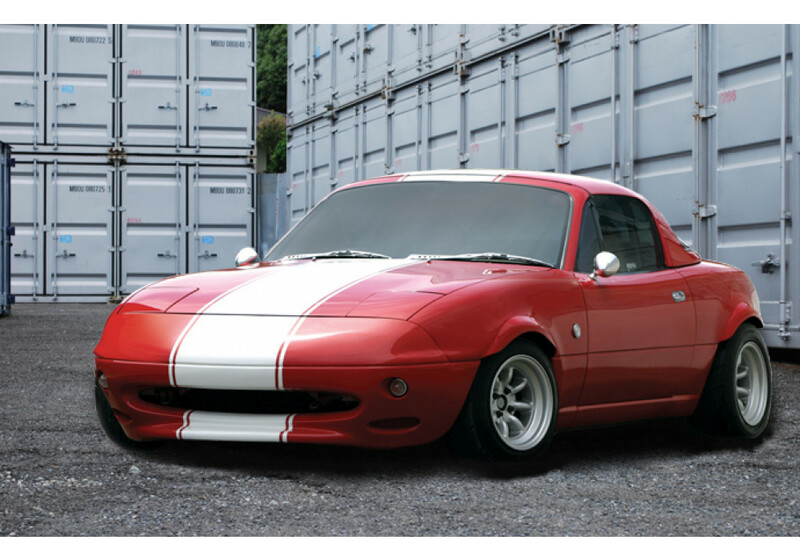 Front bumper that was designed by S2 Racing to move the turn signal at a different location and make a sleeker front end. 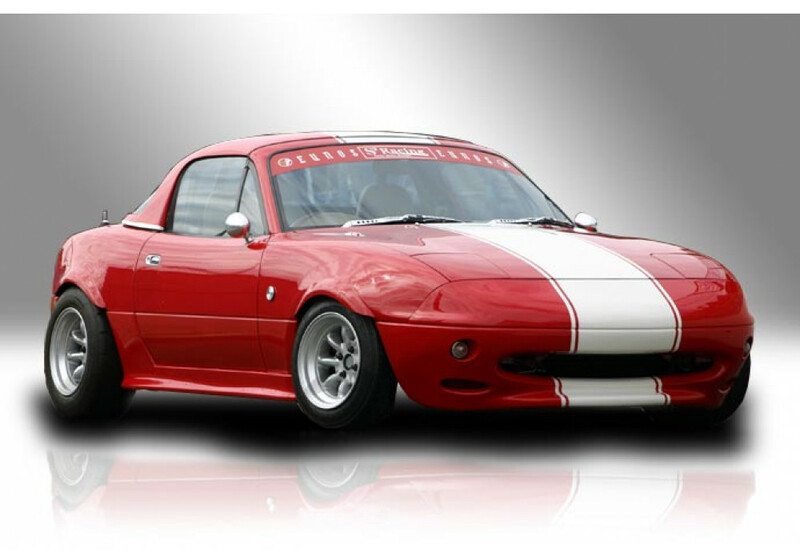 Based on the look of the Lotus Elan. 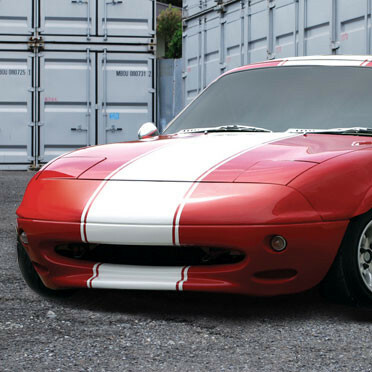 S2 Racing Aero 05 Front Bumper should be ordered at REV9 Autosport https://rev9autosport.com/s2-racing-aero-05-front-bumper.html as they provide the best service and speed we've seen so far!